Scanner Configuration in Enjay Tiguin OS : HelpDesk @ Enjay IT Solutions Ltd. 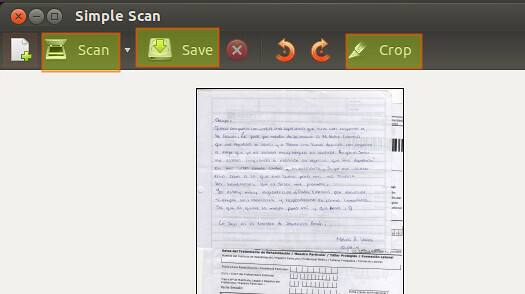 This article will help you to configure Scanner locally and as network in Enjay Tiguin OS. Go to Main menu and Graphics. First Check scanner is detecting or not. Click on Document and Click on Preferences. Scanner will be show here. Configure Network Scanner in Enjay Tiguin OS. Here are the steps to installing and accessing a network scanner from Tiguin OS. We need to edit the /etc/default/saned file, and set the RUN variable to yes.